With no clear direction for any cryptocurrency, digital asset, or token right now, this weekend has proven to be both exciting and worrisome. Contrary to most expectations, the XRP price momentum has finally flashed bullish again. Although the gains are not that big, there is an actual uptrend in XRP/BTC for a change. There has never been a boring weekend in the cryptocurrency industry so far. Albeit things did not look overly promising this morning, it seems most markets have recovered rather nicely. When even XRP manages to note green across the board, there is plenty of reason to be cautiously optimistic. How long this trend can remain in place, remains a tough question to answer. 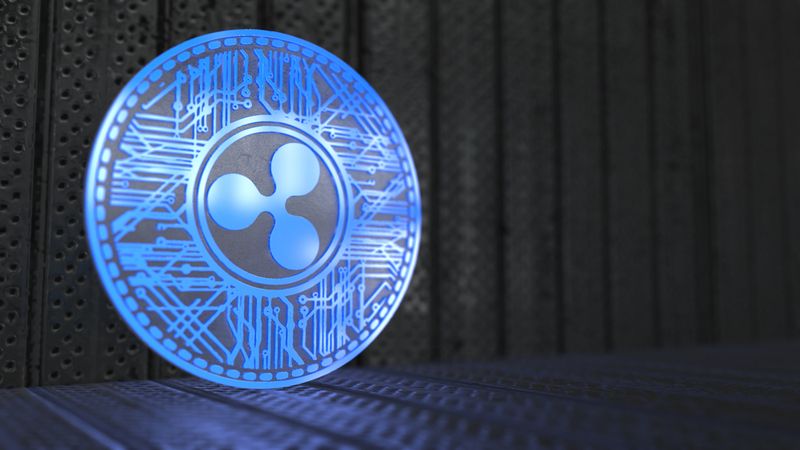 Over the past 24 hours, the XRP price has noted a 1.4% gain in both USD and BTC value. As such, one XRP is now priced at $0.312378, or 7.637 Satoshi. Most traders had given up on seeing an XRP/BTC improvement, but today hasn’t disappointed so far. It is also interesting to see this asset soar past $0.31 after a turbulent week. On social media, there are plenty of discussions pertaining to XRP. One of the more odd ones is the message by Dafruid Blackaxe. While clearly a jest, using the term “suicide” as an ultimatum to potentially trigger market momentum is never a smart course of action. It is evident XRP sparks many different discussions, but messages like these are beyond thoughtless and crude. This user has, thankfully, deleted this message in the meantime. There is also a growing discussion regarding the “legitimacy” of the XRP Army on social media. Numerous people claim this is a bunch of bots, rather than real people. That is an interesting comment, especially when considering how Tron founder Justin Sun has his fair share of fake followers who are mere bots and/or duplicate accounts. Shaan Iqbal is also looking at XRP from a slightly different perspective. He expects XRP to gain utility, but it will not necessarily be the asset to replace fiat currencies by any means. Bitcoin will be a big contender. However, Ripple has never said they designed XRP to replace fiat. It is a tool to streamline and improve upon existing fiat operations. not really #xrp will have utiility no doubt but #xrp maxamalist think xrp is the only coin to replace fiat which is completly wrong #BTC will play 70% part in this which is already planned by the higher ups . so saying BTC need more utility to reach 1 mill is bogus! When looking at the bigger picture, it will be interesting to see where all of the markets head next. For XRP, sustaining this uptrend should not pose any real challenges, although this market tends to evolve in mysterious ways. For now, all top markets remain in the green, which is all enthusiasts can ask for.